TownCharts.com is data about every city in the United States, easily searchable and beautifully portrayed in clear charts. You'll find reliable and illustrated data on demographics, housing , local economy , education , and more. Data on Towncharts includes: cities, towns, zip codes, counties, states, and more. Anyone! Whether you're a realtor, a family looking to move, a business deciding on a new property location, or you're working on a complex market research project, you'll find everything here you need about the States. 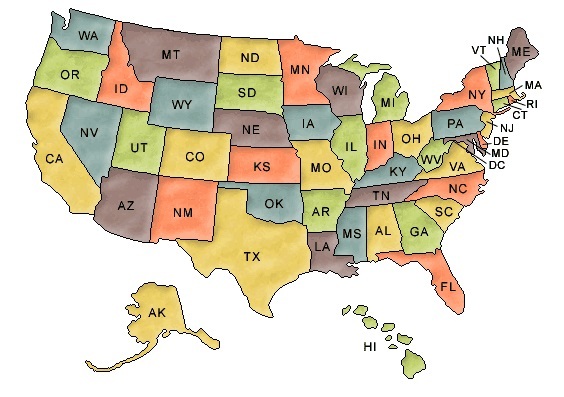 Click a state on the map, choose one of the largest cities, counties or zipcodes in the United States, or type a name for a specific location in the "Search All US" box at the right. Mouseover chart data for more detail.